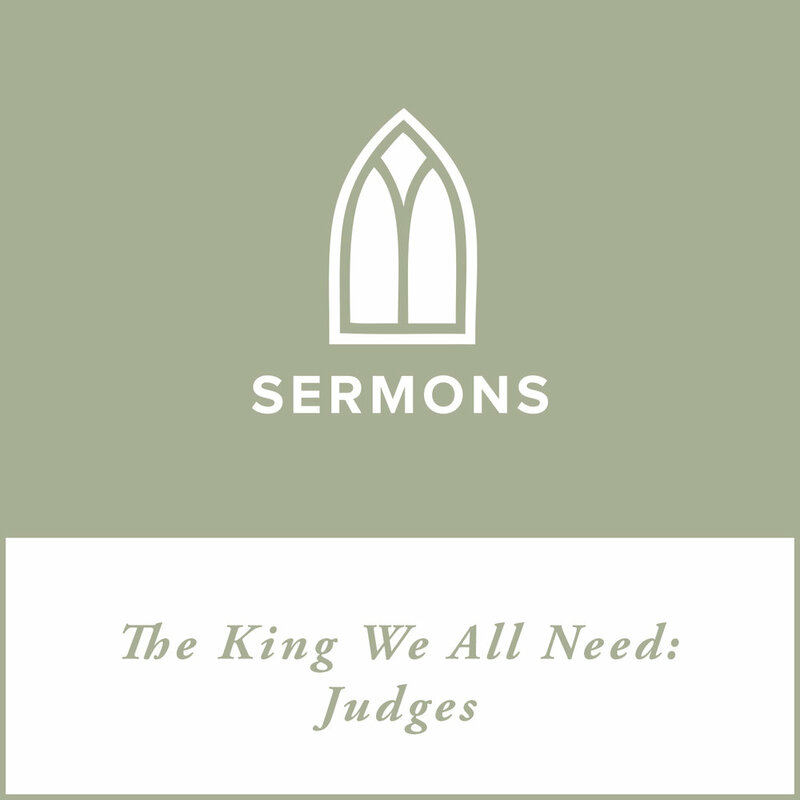 Description: In Samson, the last of the judges, we see a leader of unprecedented power leading a life of unbridled selfishness. We have a judge, in other words, who's no better than his people with no interest in saving them. But still God uses him. And in his story we get a glimpse of the future, of how God saves, and whom.